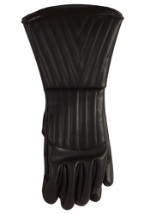 Perfect your look this Halloween with our costume gloves. Our adult and child costume gloves can add a seamless look to your costume or can give you added class and sophistication. Whatever your style, we have a pair of costume gloves to complete your costume!